[by Woorim Ahn] DEAN and Baek Yerin collaborated. On February 13, DEAN disclosed track list of new single ‘limbo’ through his official SNS. The first track is ‘Uninvited Guest’ and next one is ‘Come on’ that Baek Yerin was featured in. Since the two artists worked together for the title song, the fans are raising their expectations for their chemistry. In teaser video of ‘Come on’ that was revealed on February 13 at midnight, a man and a woman meet across and a hand painting expressed it. 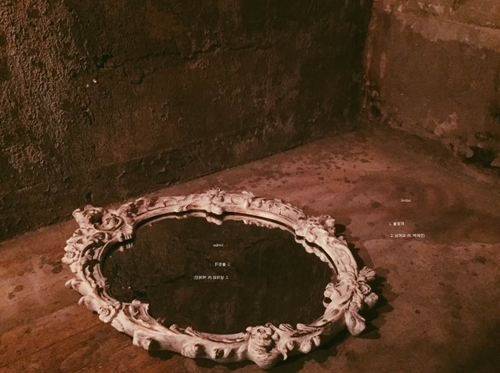 In the additional teaser, a mirror was placed in an empty room, so the fans are arousing their curiosity.